Help us fill the pet database! New or Royal pets needed! 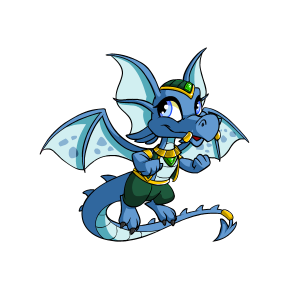 We currently have most Neopets pet images available in our pet image database - we have 5463 images out of a total of 5480, as of March 31st 2013. However, the images we still need are not easy for us to find. We've added every pet available at the Rainbow Pool, and a lot of pets we've found manually, but there are still some remaining. These are mostly cross-dressing royals (ie, female royalboys and male royalgirls) and recently-released pets. You get a female royalboy by having a normal royalboy pet and battling the lab scientist BD challenger. 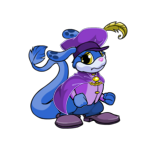 This changes the pet's gender without making it into a proper royalgirl. Take that code and submit it via the needed pets page - click through to the appropriate pet, paste it in the box and hit submit, nice and simple! This code is unique to each colour, and changes when you add or take away clothes or a bg, which is why the pets have to be in the default state. If you have a male royalboy pet and we need the female royalboy of that species, you can still help us. If you have a male royalboy and get a gender change from the lab scientist battledome challenger, it will make the pet a female royalboy (it won't make the pet a royalgirl). We would greatly appreciate it if you'd do this for us, because normal female royalboys are very, very hard to find! You can change your pet back to the correct gender as soon as you've copied the URL. Re: Help us fill the pet database! New or Royal pets needed! Hi, we need the plain versions of pets, no glitters!